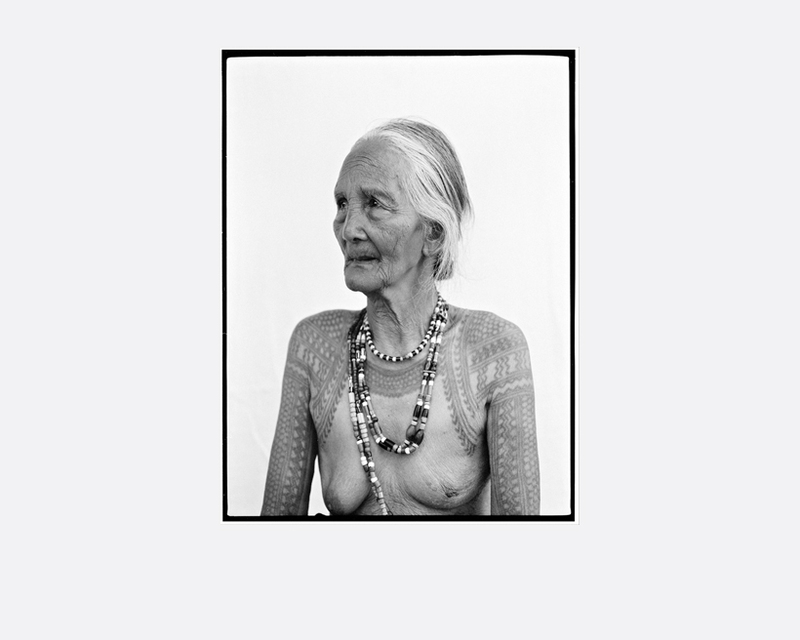 that men were given tattoos because of brave acts during tribal wars while women were given tattoos to decorate their bodies. Men who attempt to get traditional tattoos without acts of bravery are shunned by the community and are now unable to continue the practice without facing criminal charges from the government. the ‘batok’ or the tattoo goes beyond beauty and prestige but is symbolic of the traditional values of a woman’s strength and fortitude. 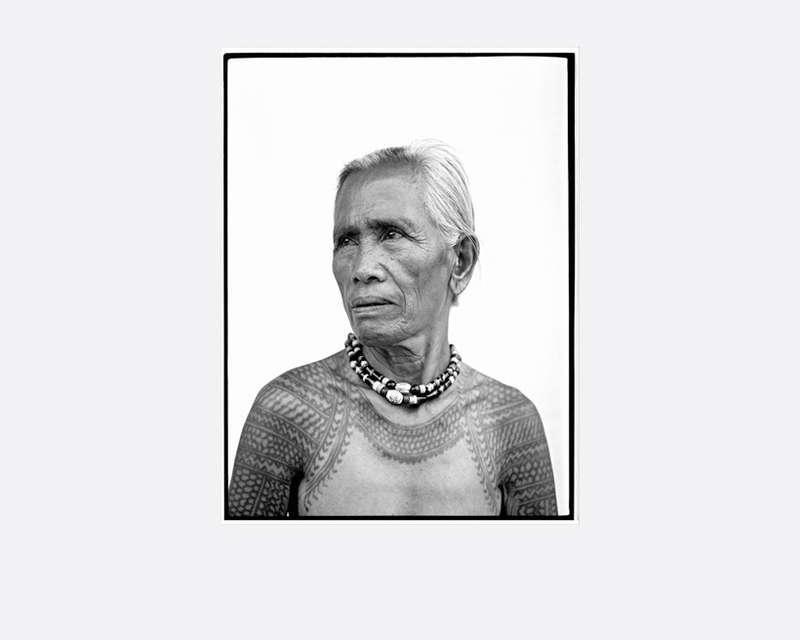 The traditional tattoo is an indigenous body art that is now considered a vanishing art along with the gatekeepers of the knowledge associated with it. in Manila. His work as a successful fashion and commercial photographer in his early years has given him a chance to expand his craft and has taken him to outside destinations around the region. After taking a documentary workshop class under mentor Phillip Jones Griffiths, Jack Picone and Steve Coleman in 2007, he started doing personal works which focuses on local life, youth stories, social issues and shifting cultures. In 2007, Verzosa has been commissioned by the ASEAN to document forty inspiring stories of youth all over Southeast Asia for the book “Young Southeast Asia”. He came out with his second commissioned book project in 2009 entitled “Where The Children Are” where he documented the different situations of youth in the Philippines. 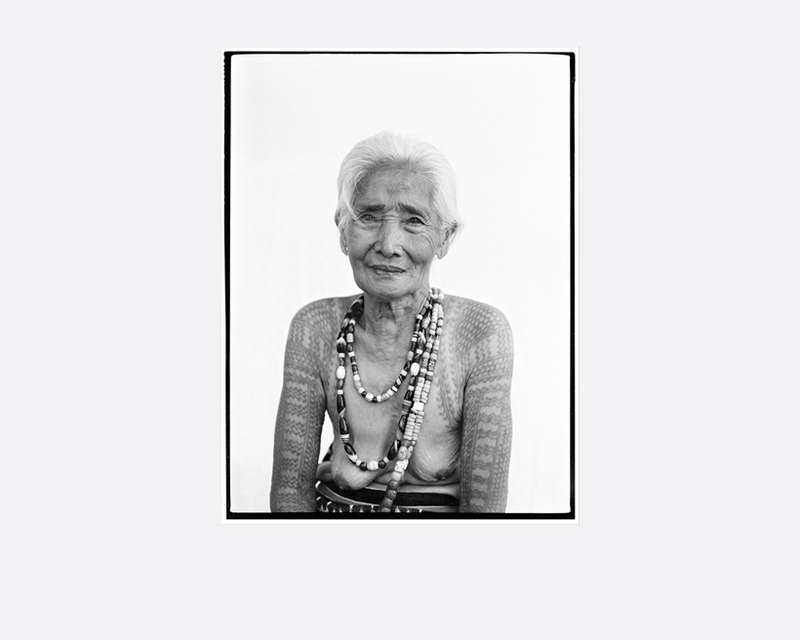 He is now currently working on documenting the last tattooed women of Kalinga province near his hometown Cagayan.